Five sculptural towers of color by the acclaimed artist Anne Truitt (1921-2004, American) are on view adjacent to the BMA’s Asian and African art collections. This juxtaposition, as well as brief in-gallery essays by the BMA’s curators of contemporary, Asian, and African art, invite visitors to contemplate the ways in which essential visual elements such as color and shape transcend time and geography. Born in Baltimore, Truitt felt a strong connection to the BMA and encouraged gifts of her art to the Museum. The BMA presented two in-depth exhibitions of Truitt’s work during her lifetime, providing important support for a woman artist who was all too frequently under-recognized for her significant contributions to the development of 20th-century American abstraction. 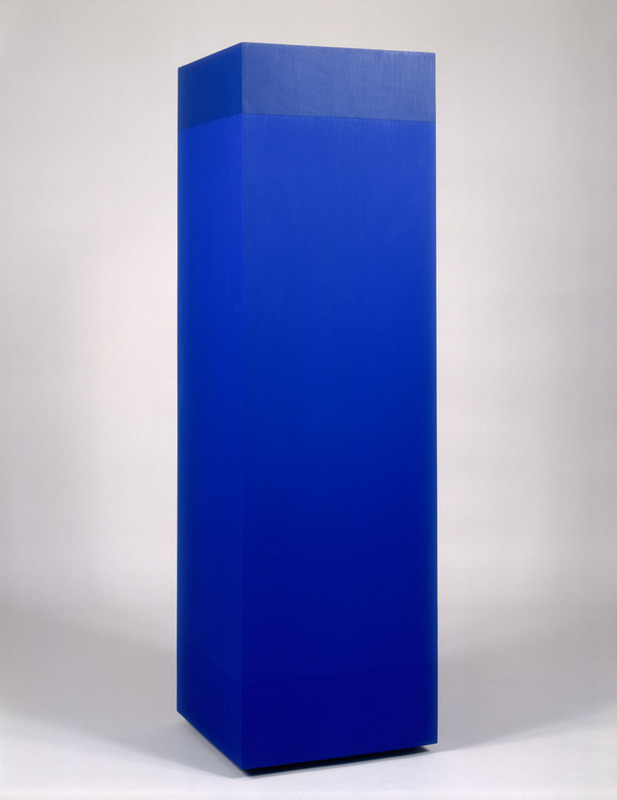 Anne Truitt. Whale’s Eye, 1969. Acrylic on wood. Gift of Helen B. Stern, Washington, D.C., BMA 1984.58.